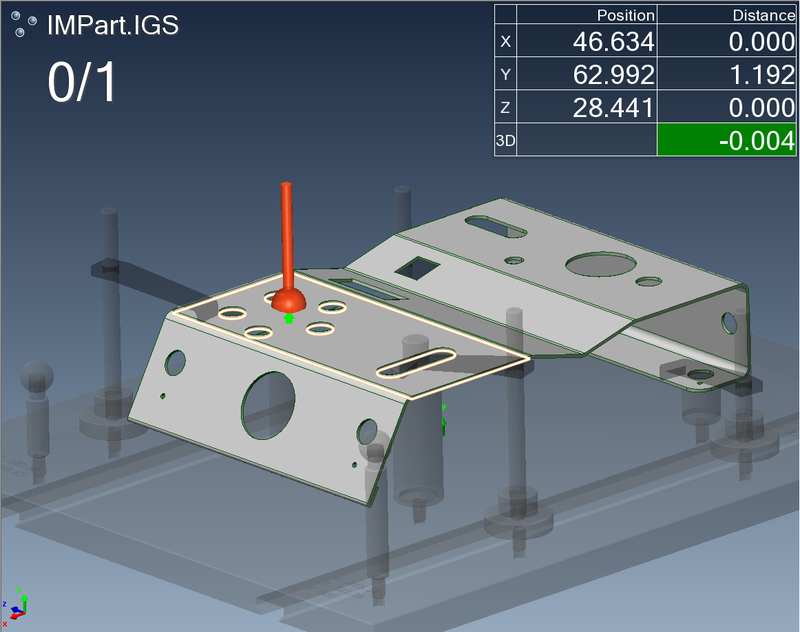 Ultimate Solutions offers Reverse Engineering Services to help you in converting your digital data (Mesh) into CAD file. 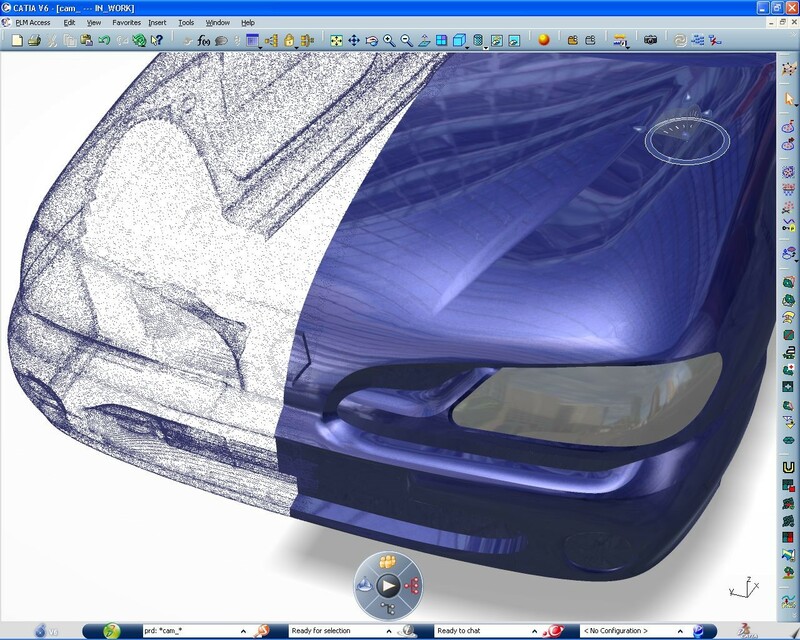 With the CAD file you will be able to modify the shape and topology of your models to achieve your design intent. 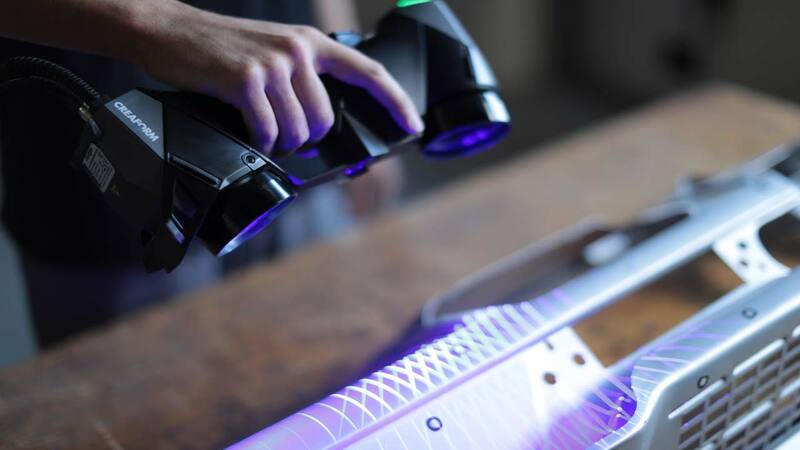 By using the latest 3D laser scanning technologies and 3D CAD software, we process 3D scan data and create editable solid CAD models compatible with your existing CAD software. 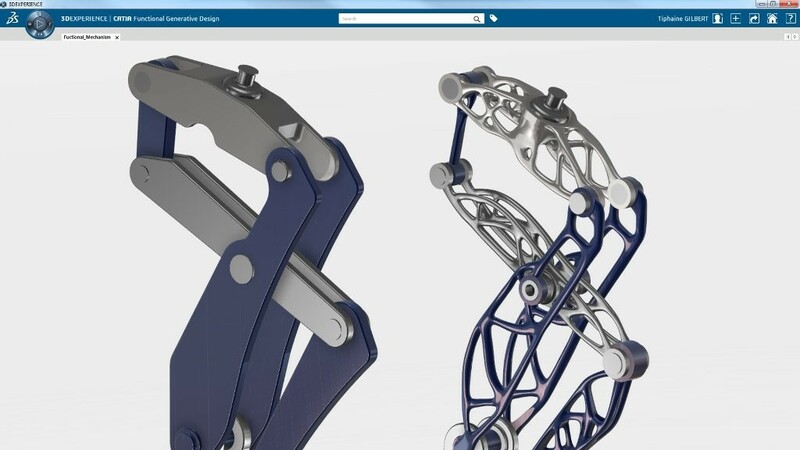 Ultimate Solutions Engineering is selling and supporting the SIMULIA brand of software from Dassault Systems for realistic simulation. 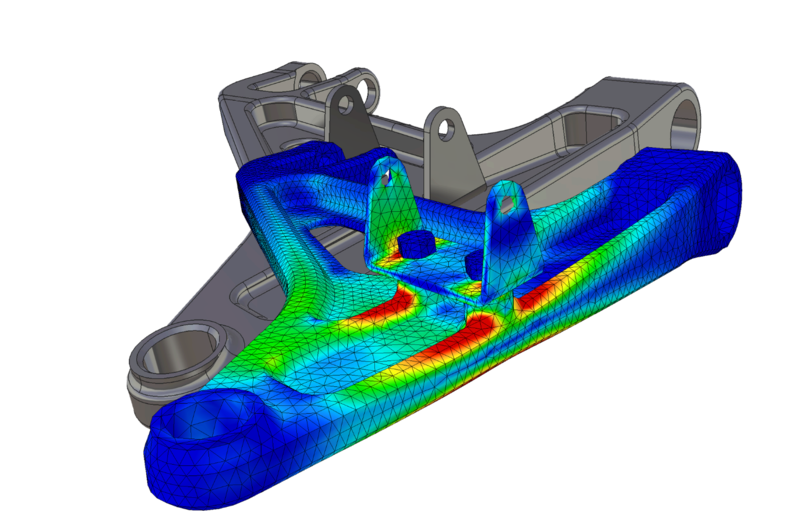 The SIMULIA includes the non-linear FEA solution ABAQUS, fatigue analysis software FE-SAFE, the Process Integration and Design Optimization tool ISIGHT and finally the Optimization tool TOSCA. 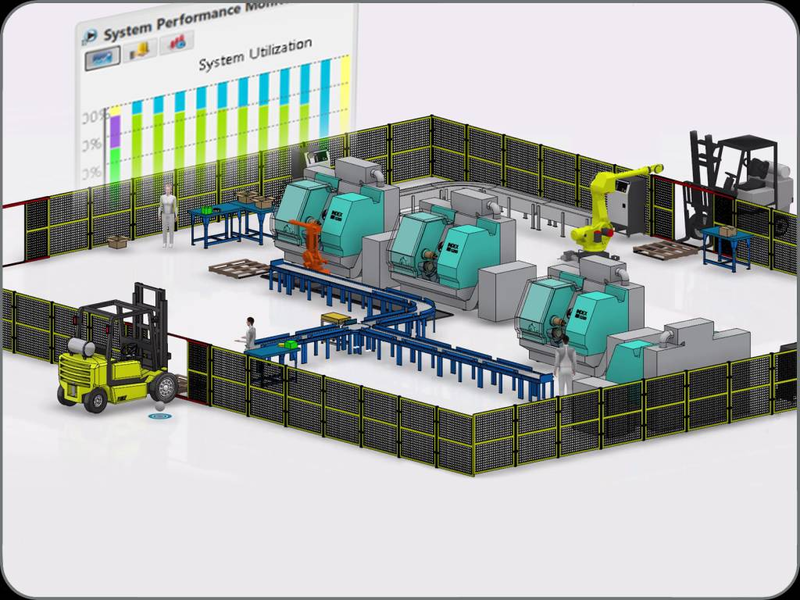 We take great pride in successfully implementing simulation technology at our customer’s site by providing dedicated software customization and personalized training. 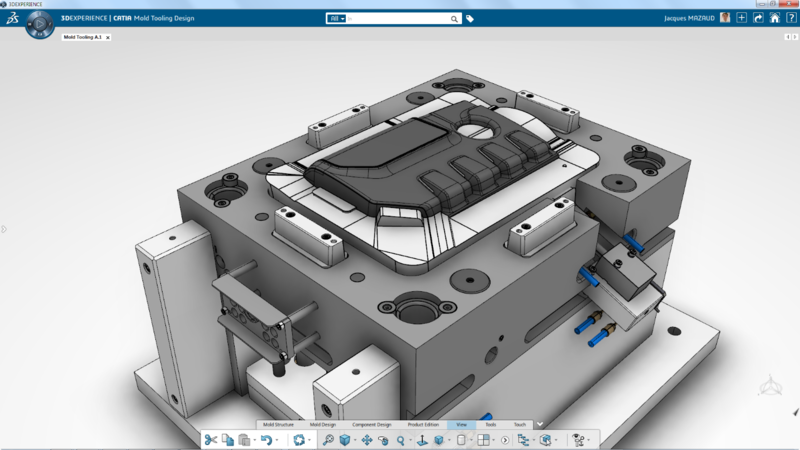 Ultimate Solutions Engineering Service Center offers complete mold design of close tolerance plastic injection molds. 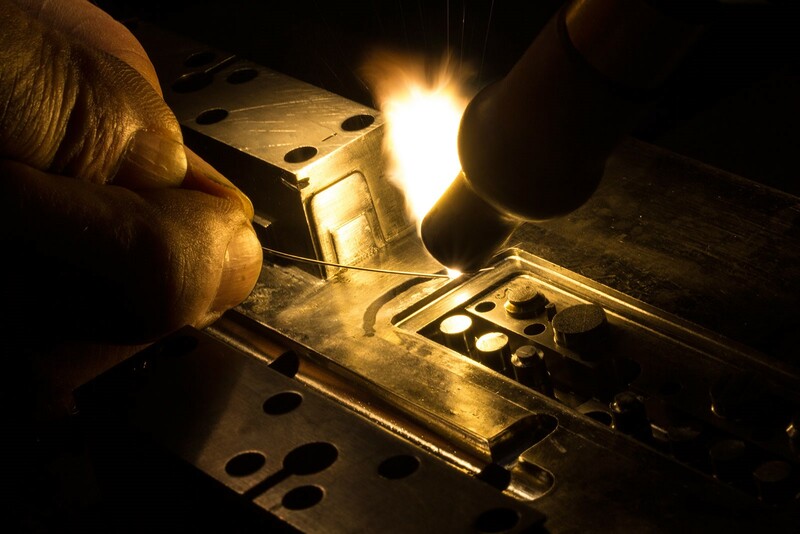 Whether you need a simple open and shut mold or the complexity of a multi-action automotive instrument panel, Ultimate Solutions Engineering can accommodate your needs. 3D Printing is a process for making a physical object from a digital model. 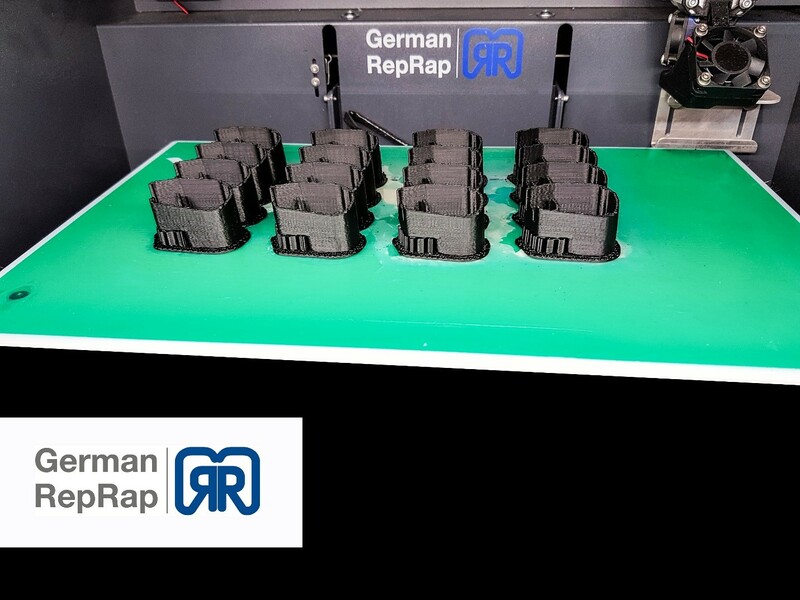 At Ultimate Solutions we are using German RepRap industrial 3D printers to provide you with highly precise prototypes and end-use parts with layer height up to 0.02mm and very fast printing speed up to mm/s and a travel speed up to 300mm/s.